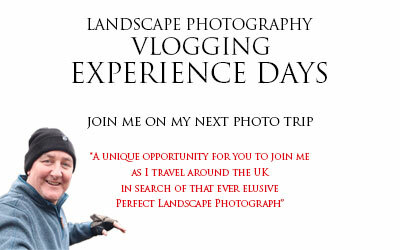 New to Photography, keen Enthusiast or Semi Professional? 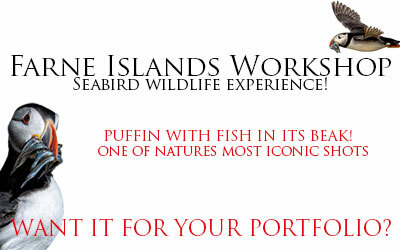 We have photography courses and workshops to suit all levels of experience. Shootsmart Photography Training will inspire your digital SLR photographic efforts, whatever your level of experience. 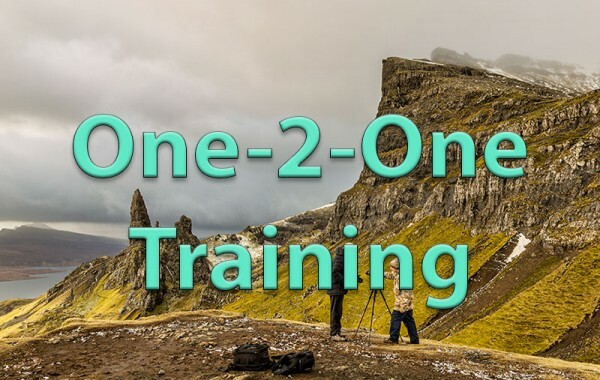 I have been teaching photography enthusiasts to master new techniques and improve their picture-taking skills by providing clear, direct information on a wide range of technical and creative topics. 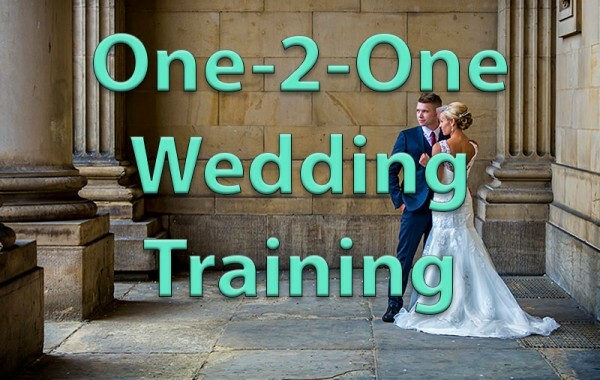 My courses are broken down into specific photography workshops designed to stimulate and train the photographer's eye to see what is happening around them, the spontaneous moment, the telling glance and gesture. 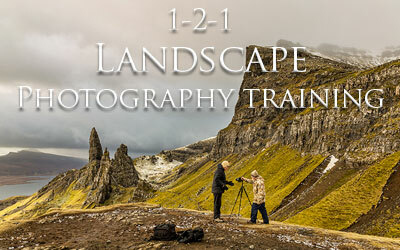 Our range of photographic courses offer invaluable lessons in learning and creativity. 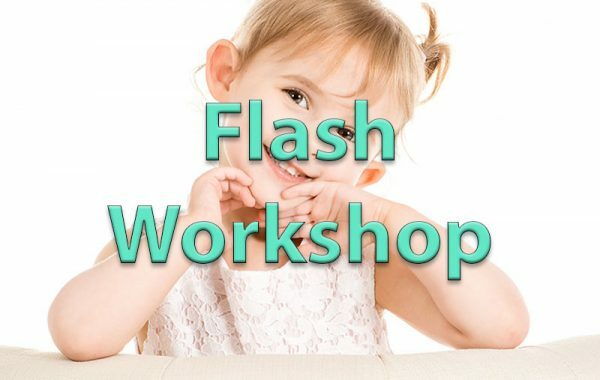 Whether you book one of our beginner courses designed for those who are new to photography or a more intermediate level course, our courses take the budding photographer from the basics of camera functions such as utilising aperture and shutter speeds, understanding exposure, focusing and file size options through to full white balance and ISO control. Our serious amateur and advanced courses follow on from these sound foundations, once again providing "hands-on" opportunities, encouraging participants to create work that reaches deep within and reflects their own personalities. 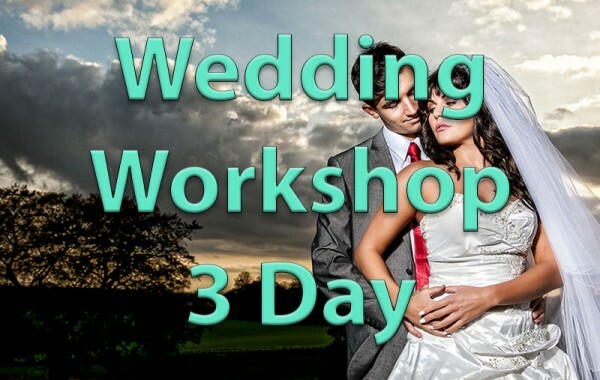 Workshops such as our wedding, portraiture, studio and Photoshop courses give you the skill-set to pursue either a part or full-time career in photography or just a solid platform for the many serious amateur photographers out there who love to expand their photographic skills. At Shootsmart our workshops are 'hands on', practical and an enjoyable way to improve your photographic skills. We take a photojournalist approach throughout each course. 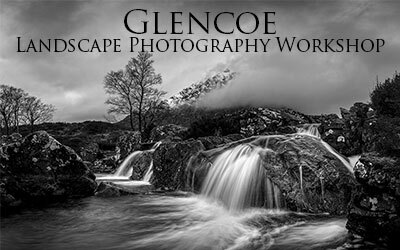 Each workshop has a certain theme enabling you to develop skills over a wide range of photographic disciplines. 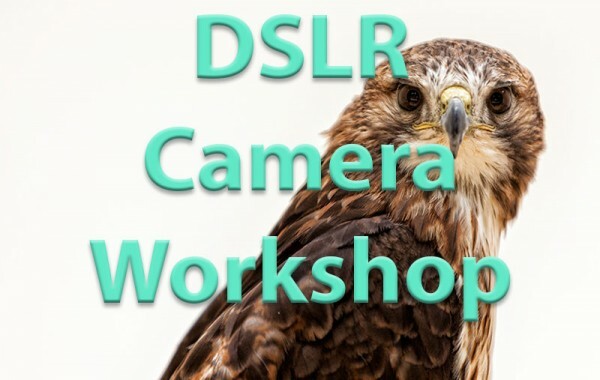 Our camera handling workshop is "hands-on" where you can play around with different cameras, lenses and accessories.